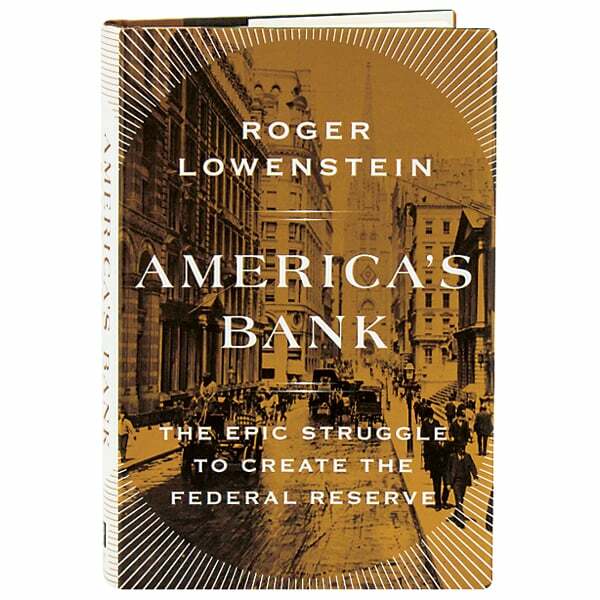 Prior to the 1913 Federal Reserve Act, America—alone among developed nations—refused to consider any central or organizing agency in its financial system, due in part to Americans' mistrust of big government and big banks. As the author of The End of Wall Street relates here, however, the financial landscape was changed through the efforts of German-born financier Paul Warburg, Gilded Age power broker Nelson W. Aldrich, ambitious Congressman Carter Glass, and President Woodrow Wilson. Capturing a raucous era in American politics when intrigue controlled the highest levels of Washington and Wall Street, Roger Lowenstein brings to life the turbulent beginnings of one of the country's most crucial institutions.